On Reddit, things are not according to your comfort zone, you might get criticised for what you have posted. People, there are quite vocal about their opinion, but you must not worry about it. Try to make your point clear, and agreeable parties will gradually be on your side. Also, you have to participative on other Subreddits related to your subject. This will allow others to engage with your content. Topics that are popular among the audience is something you should consider to add to your list of Subreddits. By gathering other Subreddits, it will help your target audience to go through the subjects they are interested in. This will help you understand what kind of topics and discussions are getting upvotes and downvotes. In order to evaluate your growth and find out better ways to achieve the same, you need to know how many subscribers a Subreddit holds, make note of top 100 posts of all time. And try to observe if there are any common points that you can work on and get more upvotes. The topics might be different but what gets more upvotes is essential to know to improve the growth of the network. All social media networks have one common trait and that is when you post frequently your frequent activities helps the posts get more attention. As it is not a one time process, you need to stay updated and posted on all new things. And the best part is it doesn’t keep you restricted under a limit of posts, you can post as many times you want to, till you don’t get success. Reddit is not a platform where you would get lenient critics or comments, here you can get extremely harsh opinions. You should know what you should address and what you should avoid. But to interact with those who’re taking interest in your post and are willing to discuss the topic is mandatory, otherwise, you might be put into a spammy category. There are also people who would uplift your morale, just beware about the negative comments, do not allow them to demotivate your efforts. Stick to the positive comments and try to build a network of valuable members. Once you learn the process of building, sustaining and gaining, all you need to do is to repeat and grow your Reddit network. Though these strategies are not universal, you might feel the need to change according to the requirement. But mostly it’s about engaging with the right audience and building your identity on the network with a different approach so as members can relate to your niche. 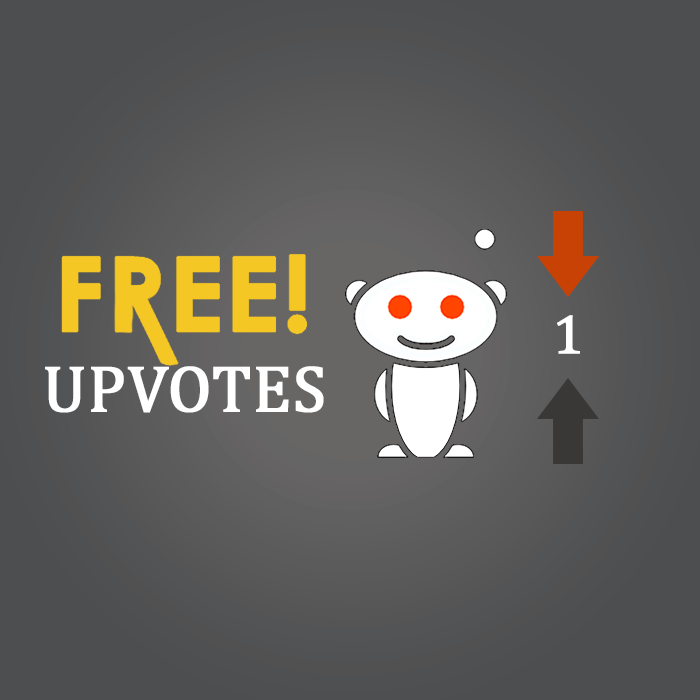 All the above tips will help you sustain and get upvotes on Reddit.